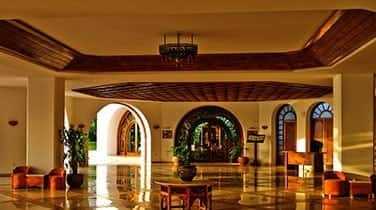 AAA Marble Care provides Marine Granite Polishing in Miami, with highly experienced technicians who have established us as one of the leading natural stone service companies in South Florida. When the luster and sheen on your vessel's granite start to fade, we can come in and restore the shine that you desire. A family owned and operated business, our team is dedicated to completing every job to your full satisfaction. Whether your project is large or small, our staff is there for you to restore your furniture, flooring, walls, or counter tops . 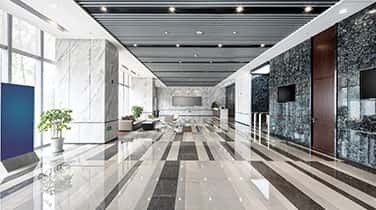 Using state of the art techniques for Marine Granite Polishing in Miami, we utilize diamond grinding, high quality stone polishing pads, and other techniques to bring your granite back to it's full grandeur. We use only premium products and pay careful attention to detail when polishing your granite. 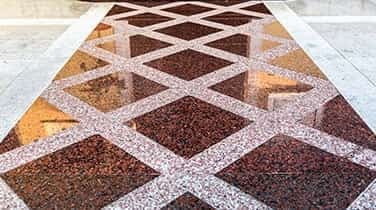 Providing services for commercial, residential, and marine granite polishing and cleaning services, our professional staff will expertly restore the shine of your granite surfaces! 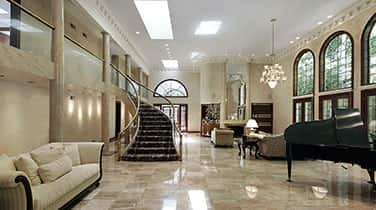 Call AAA Marble Care to reverse the effects of your wear and tear with our mess free polishing and restoration process!